In the Universe, there are billions of stars circled with countless number of wondrous planets; and we humans are always fascinated to find out the most strange in them. But the fact that if any advanced kind of beings from another world would ever discover our own blue planet, they perhaps would send a message to their home informing, "We have found the most different planet in this universe, surrounded by different living and non-living things including its strange atmosphere." So there is no doubt that our planet Earth is filled with so many weird and incredible things, and some of them still have need the decent words to be explained. 1 | Origin Of The Name "Earth"
There has never been mentioned anywhere in our history that who really named our planet, so that, nobody knows actually how it got its name Earth. However, according to some people, the word Earth is said to be come from the Anglo-Saxon word Erda, which means "ground" or "soil" and is thought to be 1,000 years old. 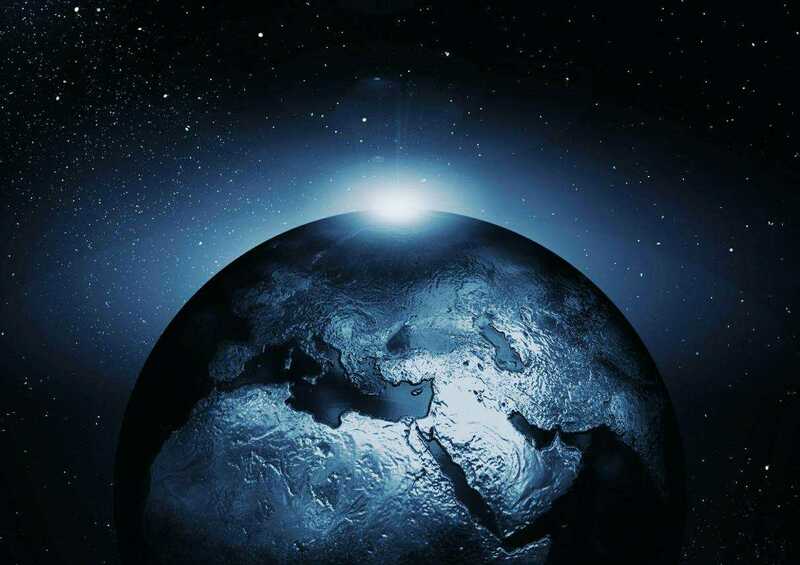 Whatever happened to its name in the distant past, we all immensely love our blue planet and its orphan-name, Earth. Is it not? 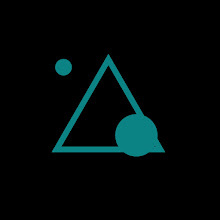 2 | The Planet’s Poles Flip! We all know that North is somewhere above Alaska and the South is down near the middle of Antarctica. It's indeed true according to our science but there exists another mystery about North-South poles that still to be answered. Over the past 20 million years, the magnetic poles have flip-flopped every several hundred thousand years. Yes, you heard right and the last major pole reversal occurred 780,000 years ago, which means if you had a compass in hand about 800,000 years ago, it would tell you that north was in Antarctica. 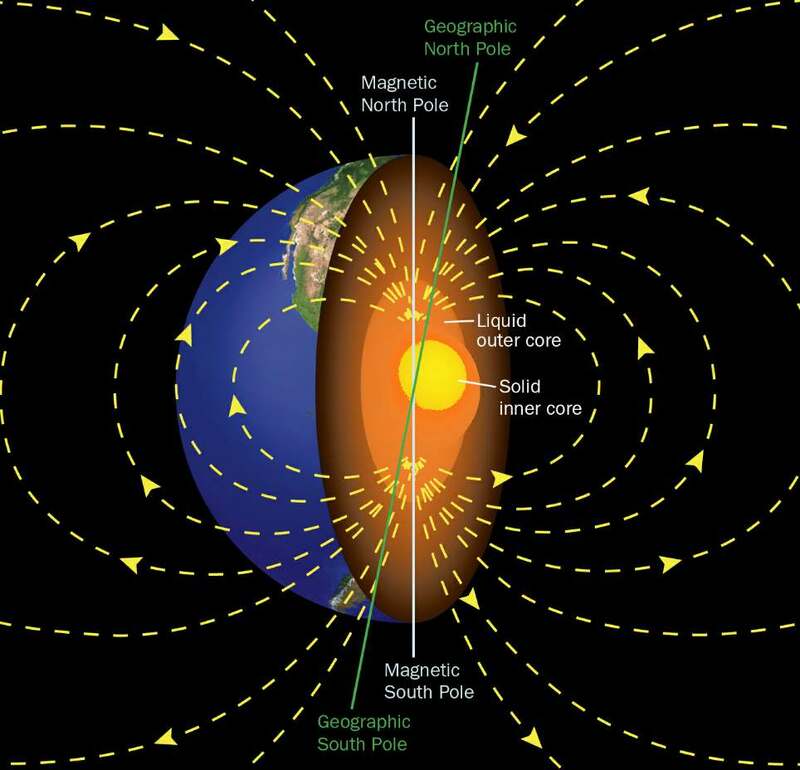 Though scientists have concluded that the Earth’s churning, molten iron core powers these polar acrobatics, it’s not entirely clear what triggers the actual reversals. We the common people knew that our blue planet has numerous large living things including elephants, blue whales and trees, whereas some intellectuals knew there are coral reefs undersea that are the largest living structures on Earth, some of which even can be seen from the space. But in 1992, it shook everyone when a monstrous fungi called Armillaria mushroom was found in Oregon, Michigan, covering at least 2,000 acres and estimated to be thousands of years old. A mysterious lake, over 10 metres deep, appeared overnight in the Tunisian desert. Some says it's a miracle, while others believe that it's a curse. 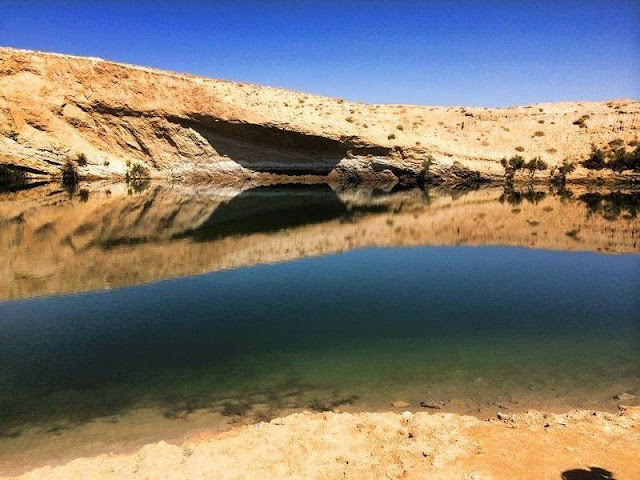 Whatever it is, the turquoise blue water of the lake provides this deserted area an alluring beauty, making it one of the country's most popular tourist attractions. Sometimes, at dusk, dark shape-shifting clouds appear near the ground that seem like some kinds of living things—and it’s because they are. When hundreds, sometimes thousands of starlings fly in swooping, intricately coordinated patterns through the sky, the phenomenon is known as a murmuration. 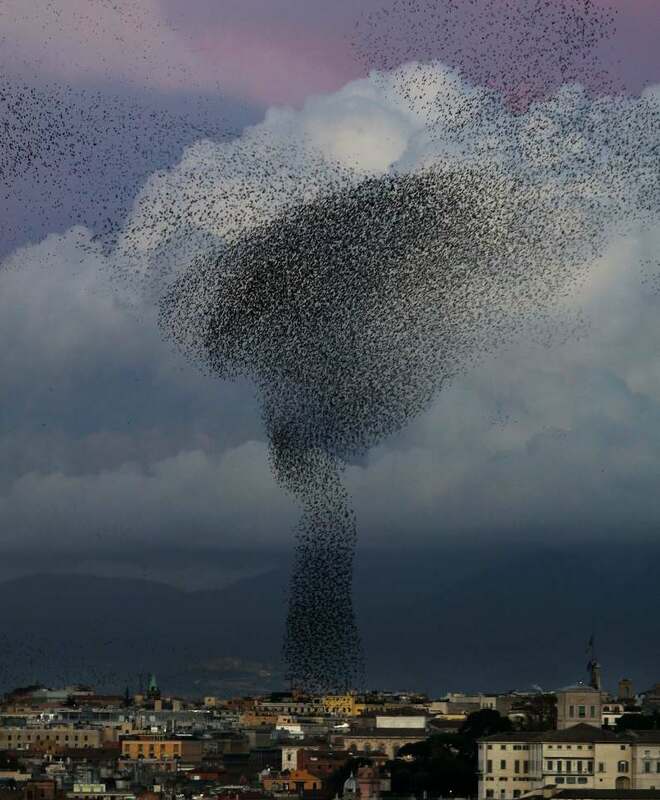 Scientists suggests the birds engage in this mesmerizing display when they’re looking for a spot to roost or evading predators. But it’s still a puzzle as to how, exactly, they achieve such exquisite acrobatic synchrony on the fly. 6 | Earth Has "The Center Of The Universe"
There is a mysterious circle called "The Center Of The Universe" in Tulsa, Oklahoma, in the United States which is made of broken concrete. If you talk while standing in the circle, you will hear your own voice echoing back at you but outside the circle, nobody can hear that echo sound. Even scientists are not so clear exactly why does it happen. 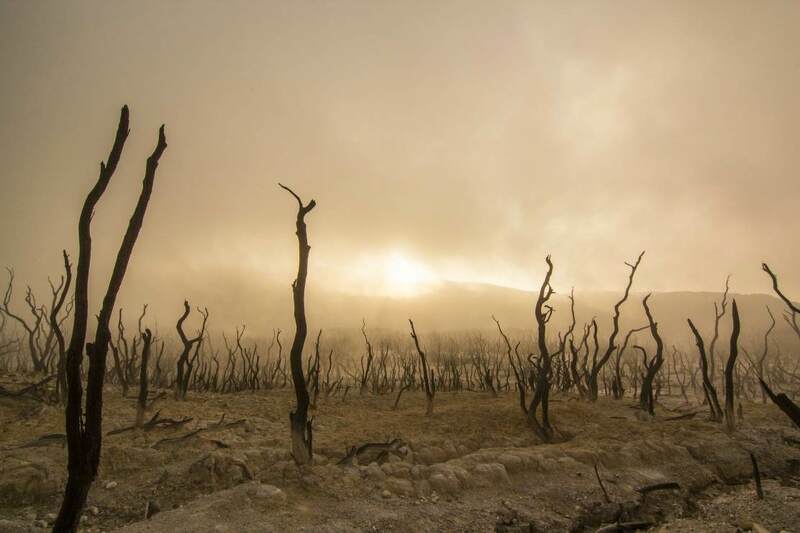 In 526 AD, there was a world-wide dust cloud that blocked out the sun for a full year, resulting in widespread famine and disease. More than 80% of Scandinavia and parts of China starved to death, 30% of Europe died in epidemics, and empires fell. No one knows the exact cause. 8 | It Has A Lake Whose Water Goes To Hell!! 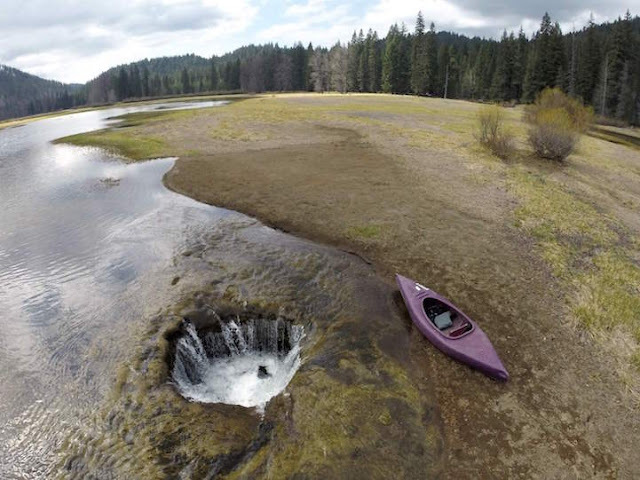 In the mountains of Oregon, there is a mysterious lake that forms in every winter, then drains in the spring through two holes at the bottom of the lake, making an extensive meadow. No one is absolutely sure where does all that water go? Scientists believe that the holes are the openings of lava tubes that are connected with a series of underground volcanic caverns, and the water probably refills an underground aquifer. 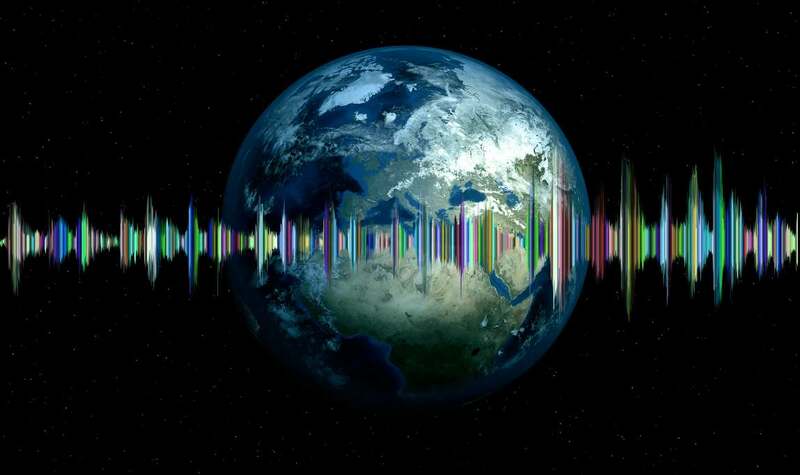 For over 40 years, a small section of people (about 2%) all around the world have complained about hearing a mysterious sound which has been widely called, "The Hum". 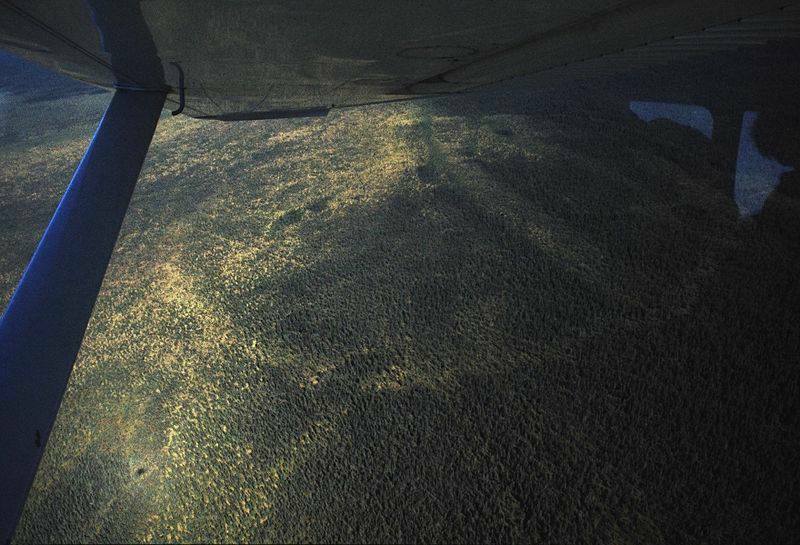 The source of this noise remains unknown, and it's still unexplained by science. 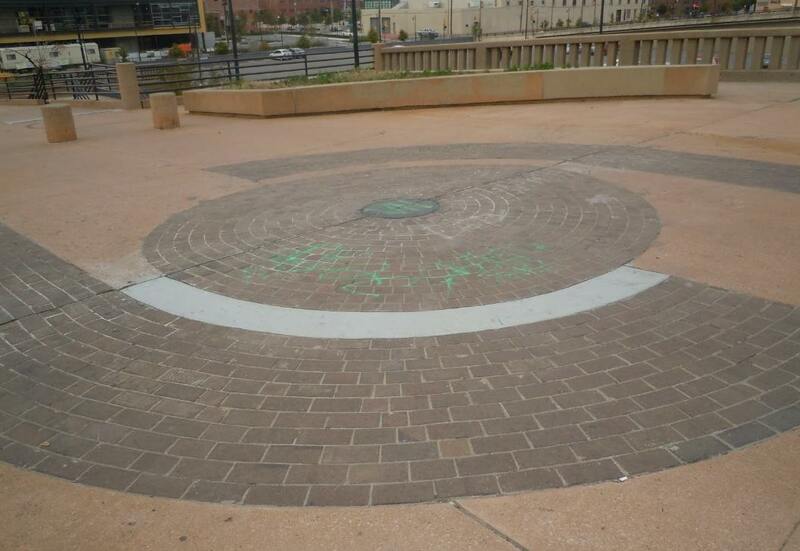 10 | It Has The "Forest Ring"
Yes, Earth is engaged with the forests in some points. Forest rings are the large, circular patterns of low tree density in the Boreal forests of northern Canada (also been reported in Russia and Australia). These rings can range from 50m to nearly 2km in diameter, with rims about 20m in thickness. 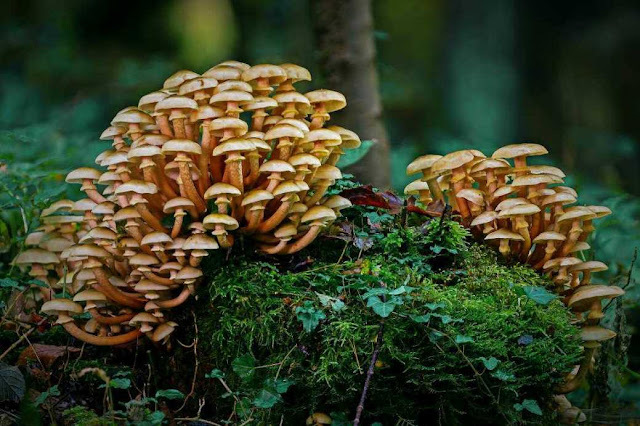 The origin of forest rings is not known, despite several mechanisms such as radially growing fungus, buried kimberlite pipes, trapped gas pockets, meteorite impact craters etc. having been proposed for their creation. 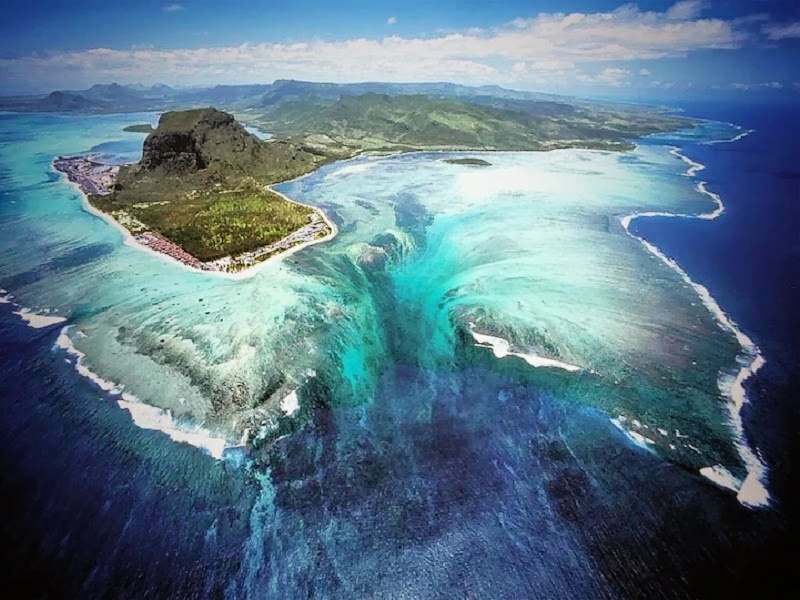 Imagine that you are swimming out in the calm ocean and then suddenly you are being sucked down into a huge, tumbling underwater waterfall! Yes, this terrifying moment could be your personal glory if you swim near an island called the Republic of Mauritius that is located 2,000 kilometers from Africa's southeast coast, near Madagascar. 12 | And Our Blue Planet Has "Steve!!" There's a mysterious light hovering over Canada, Europe and other parts of the northern hemisphere; and this stunning celestial phenomenon is officially named "Steve". 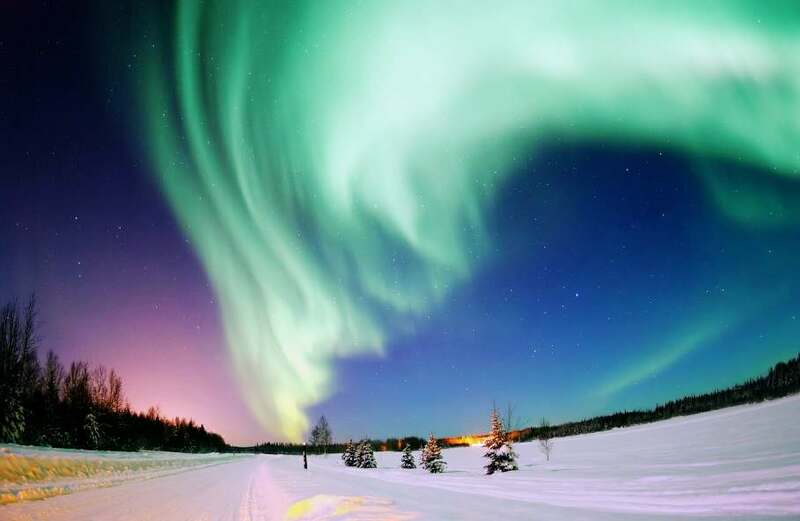 Scientists aren't sure what causes Steve, but it was discovered by amateur Aurora Borealis enthusiasts who named it after a scene in Over the Hedge, where the characters realise that if you don't know what something is, calling it Steve makes it much less intimidating! According to researchers at the University of Calgary in Canada and the University of California, Los Angeles, Steve is not an aurora at all, because it does not contain the telltale traces of charged particles blasting through Earth's atmosphere that auroras do. Therefore, Steve is something entirely different, a mysterious, largely unexplained phenomenon. The researchers have dubbed it as a "sky glow." So, what you think after learning these strange and mysterious facts about Earth? Feel free to share your worthy opinion on these 12 engrossing and strange facts about Earth.